Understanding a Sewing Pattern Envelope. Easy when you know how. Good useful explanations, lots of good info. 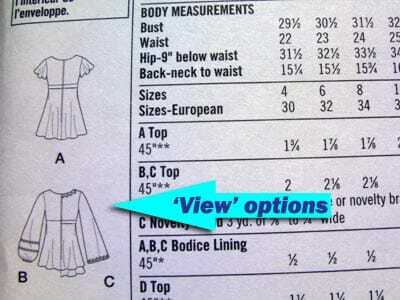 « Understanding a Sewing Pattern Envelope. Easy when you know how. Good useful explanations, lots of good info.